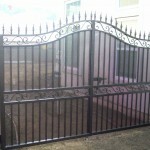 Gates are an especially large portion of the projects V&M does. 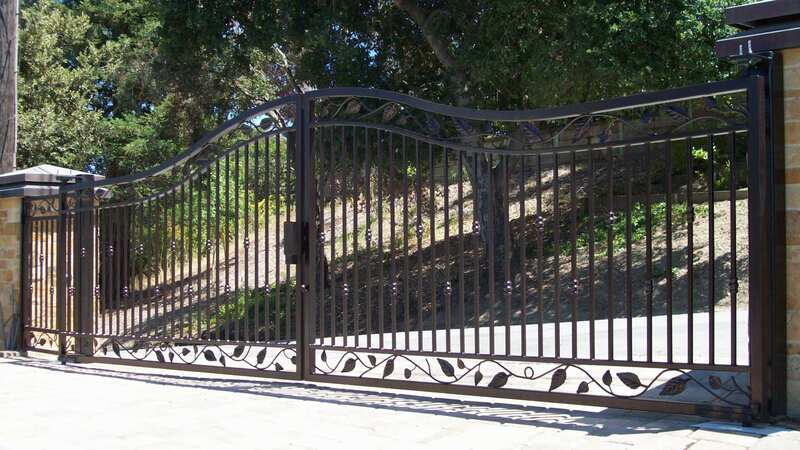 We pay strict attention to the details, and V&M has been in this line of work long enough to make sure these otherwise distinct pieces of iron flow together. 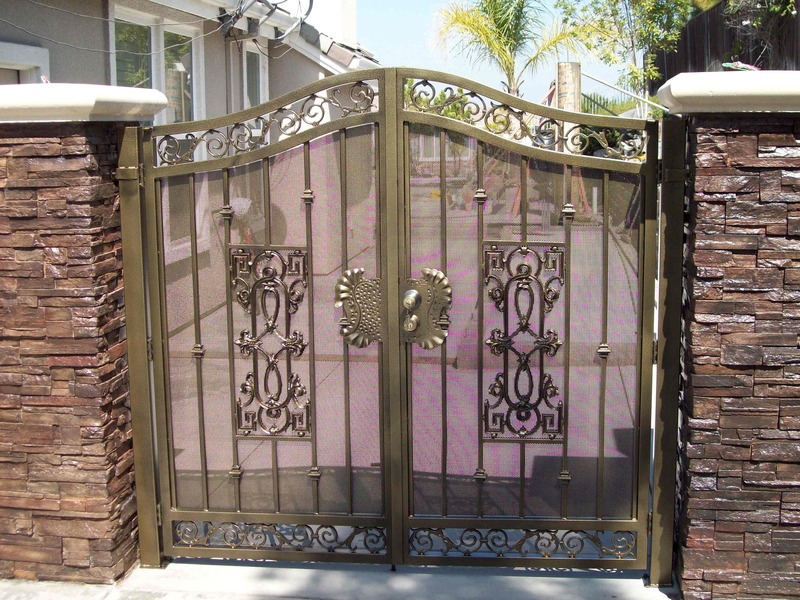 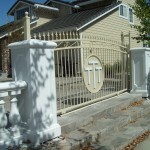 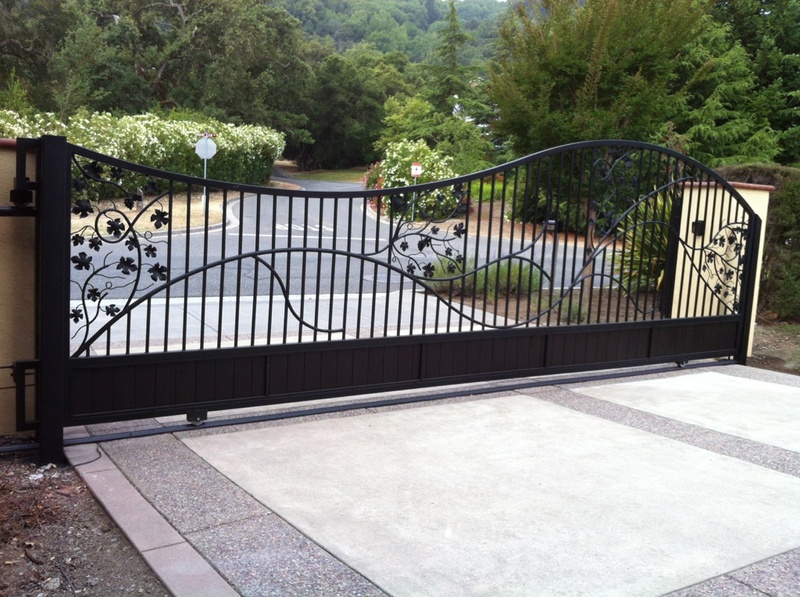 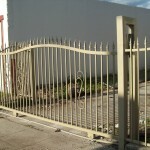 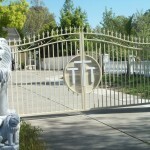 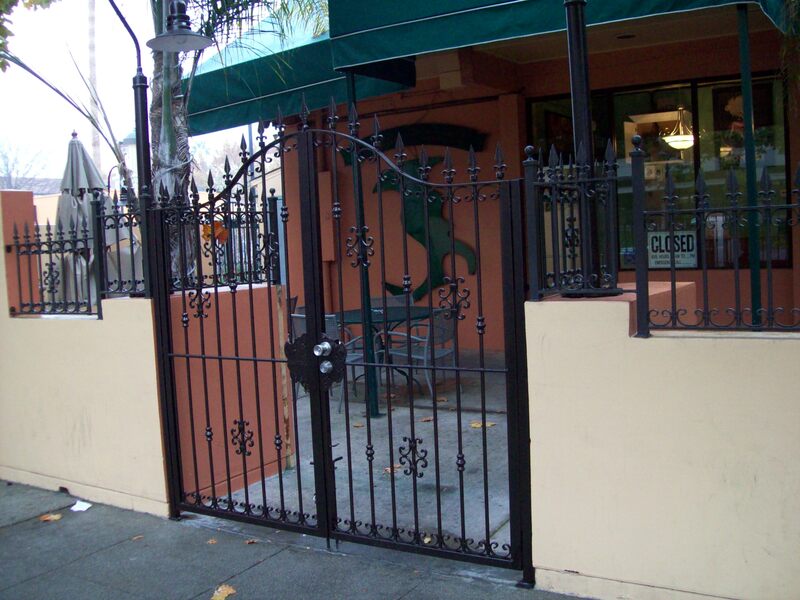 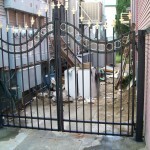 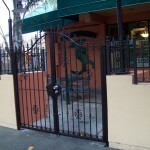 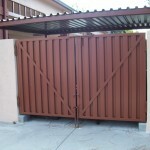 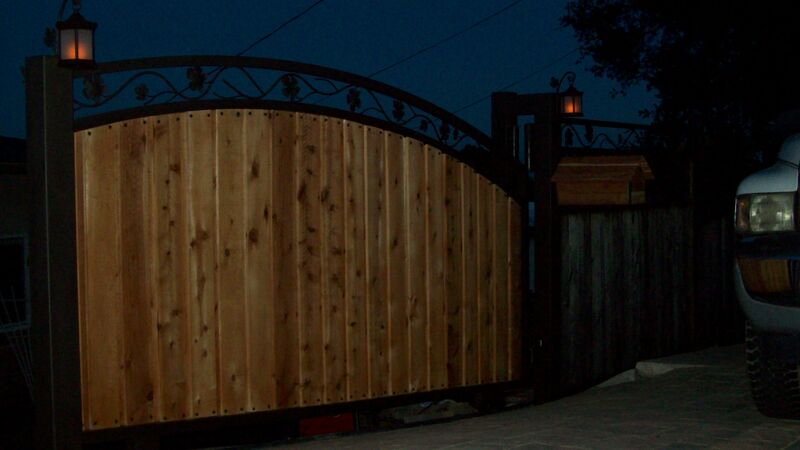 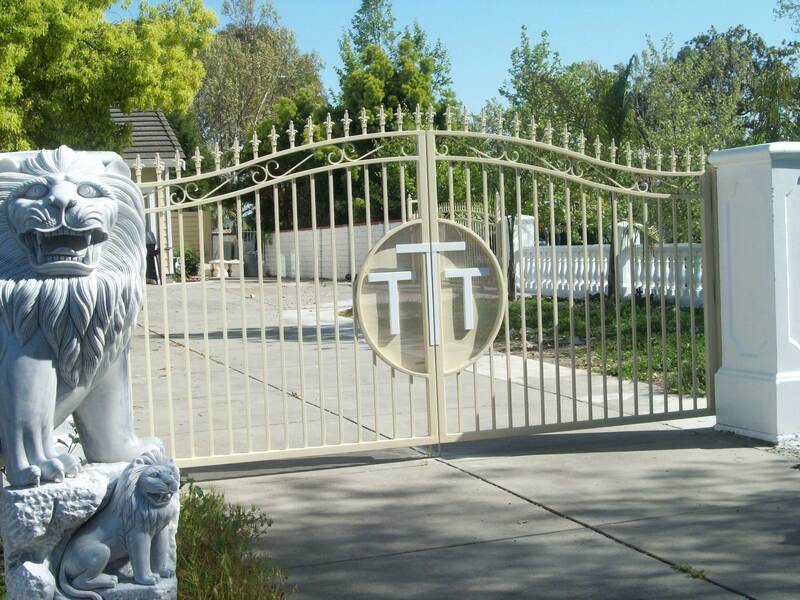 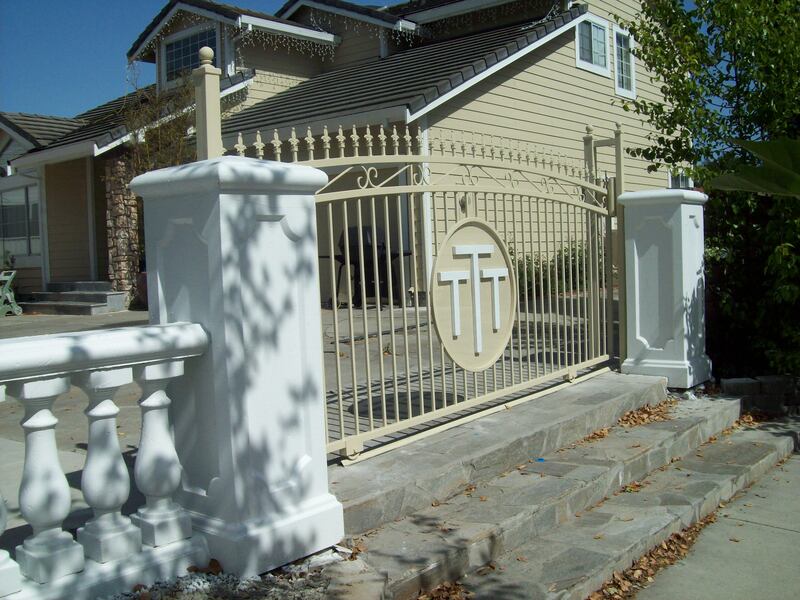 We have made sliding gates, motor gates, automatic gates, pedestrian gates, wooden iron gates, wrought iron gates, forged iron gates, contemporary, modern, traditional, Tuscany (which is very popular, ) miscellaneous, traditional, Victorian, security gates, gates with; crowns, plaques, spears, inserts, panels, cast iron castings, etc. 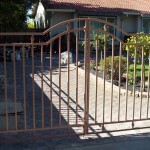 We have various options when it comes to automatic gates. 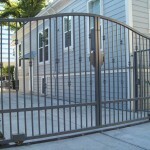 We have access control system, telephone entry system,and different gate operators. 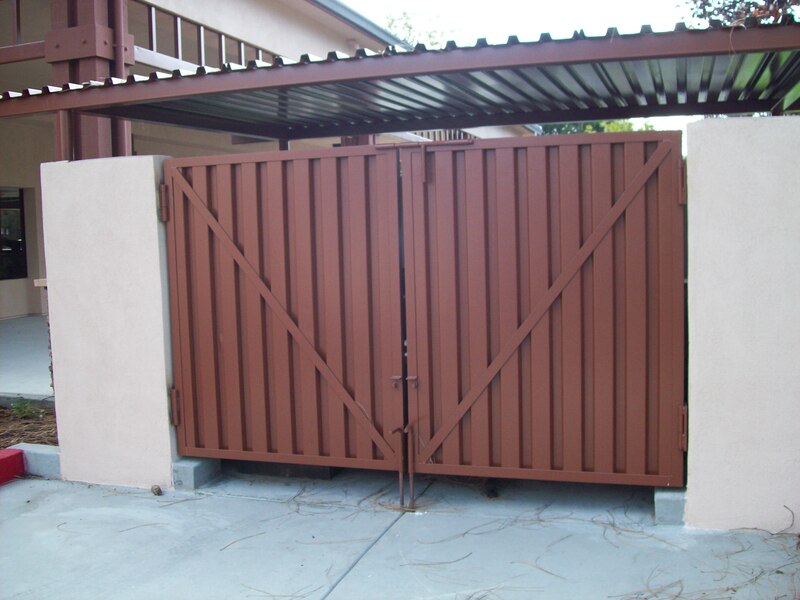 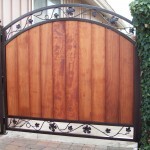 We manufacture your gate as well as install motors, keypads, controls, photocell or photo eye. 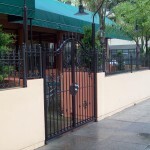 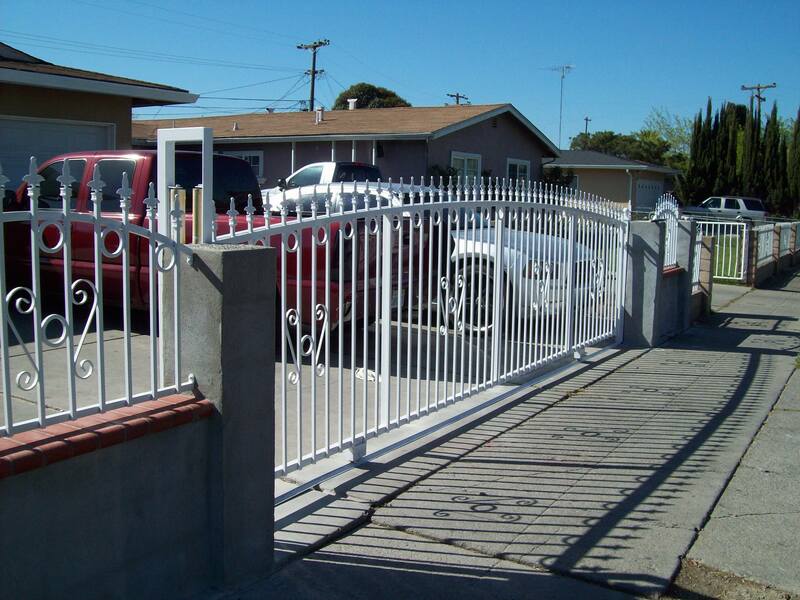 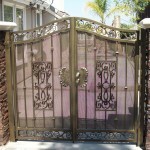 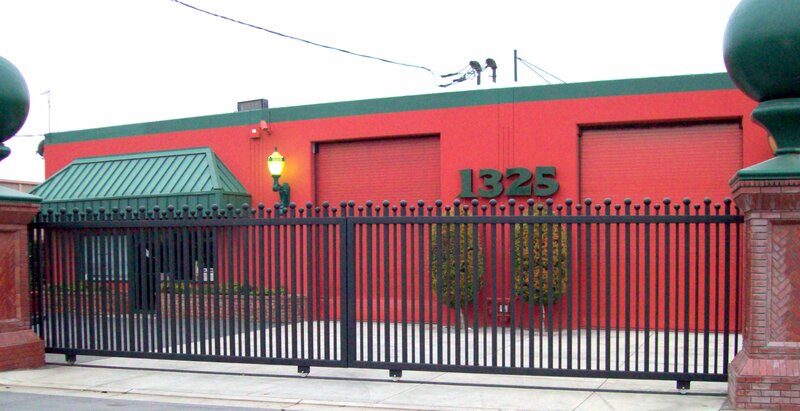 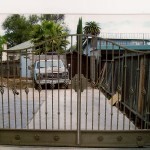 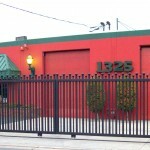 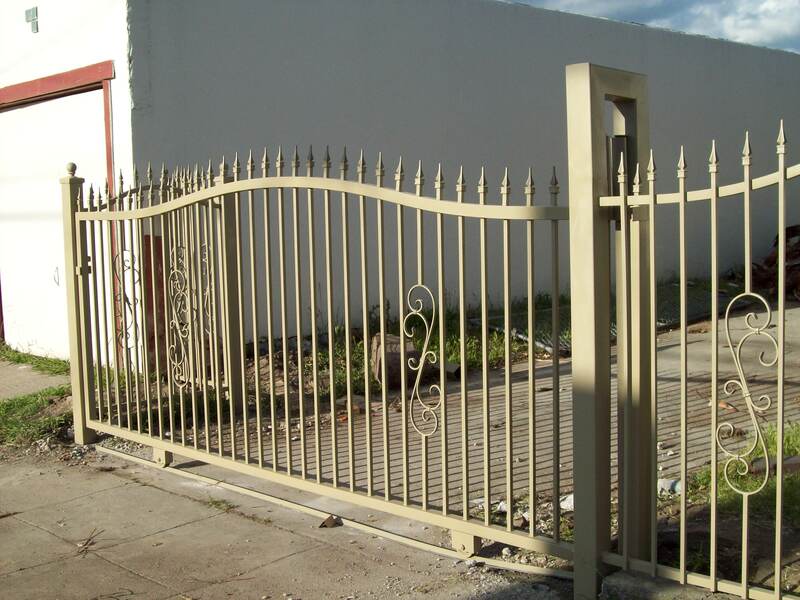 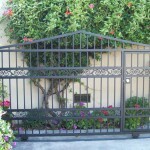 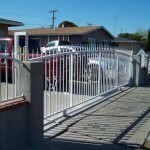 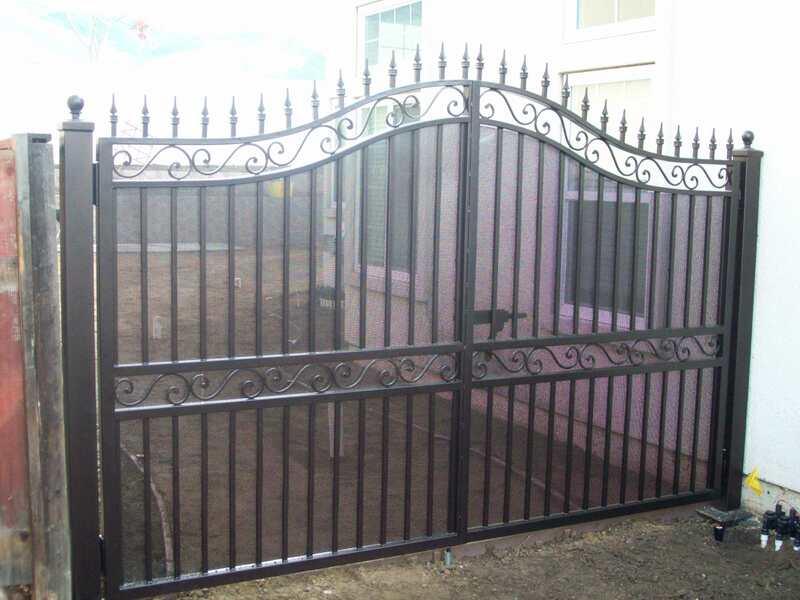 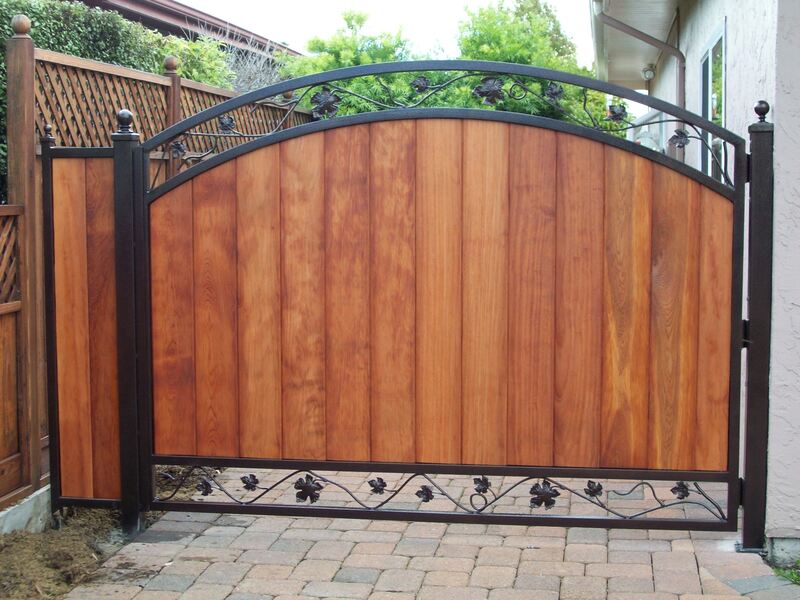 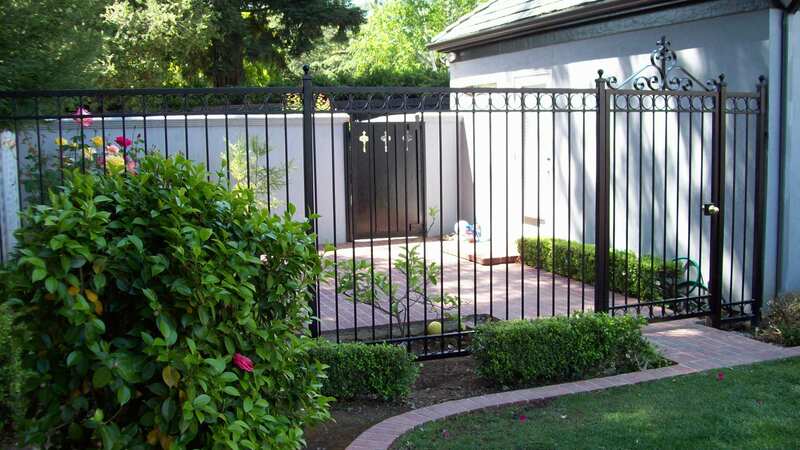 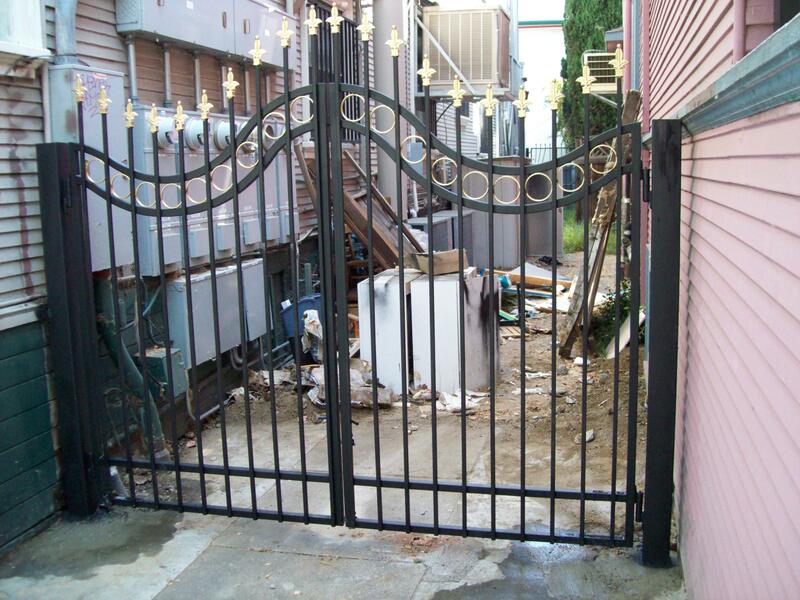 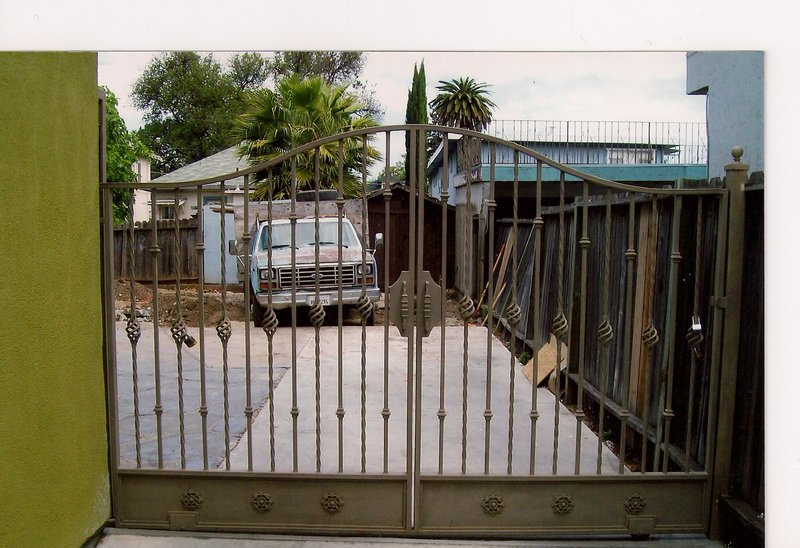 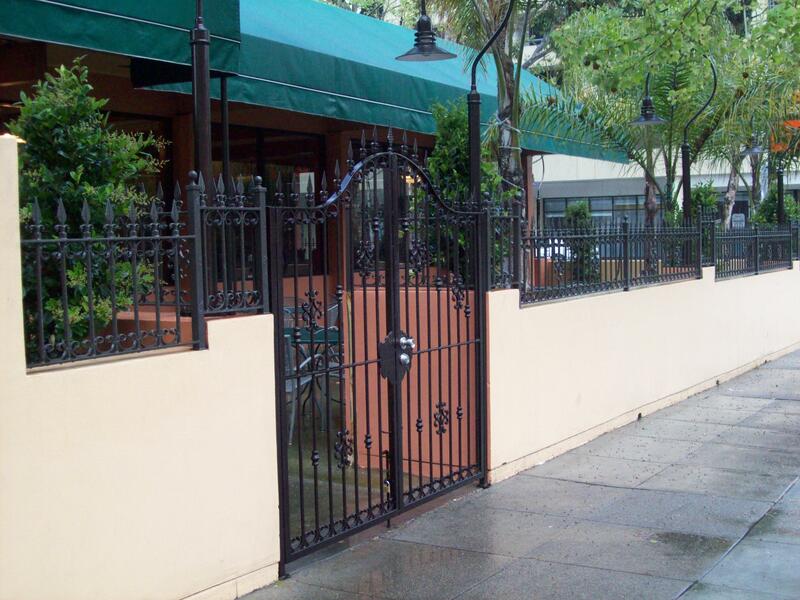 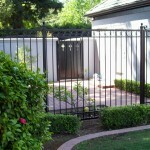 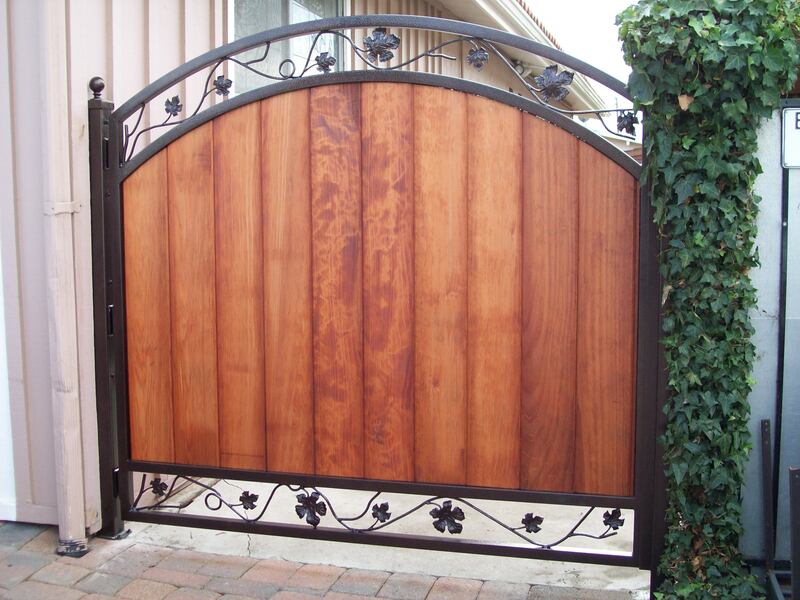 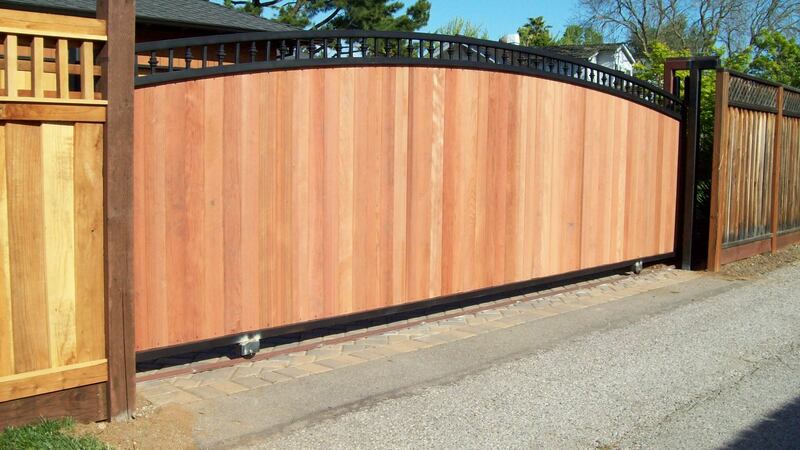 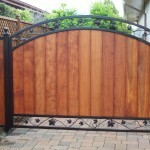 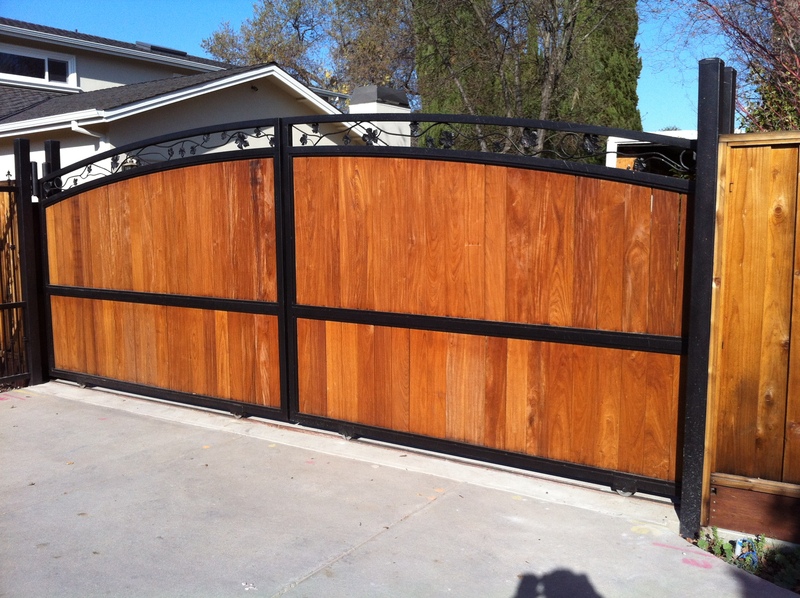 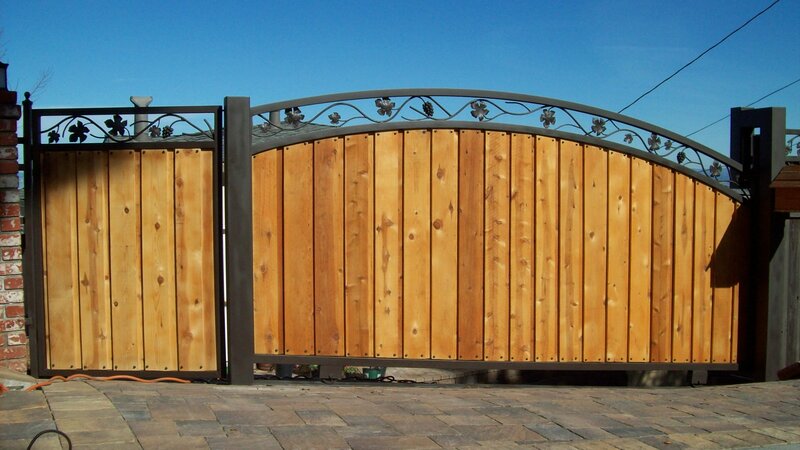 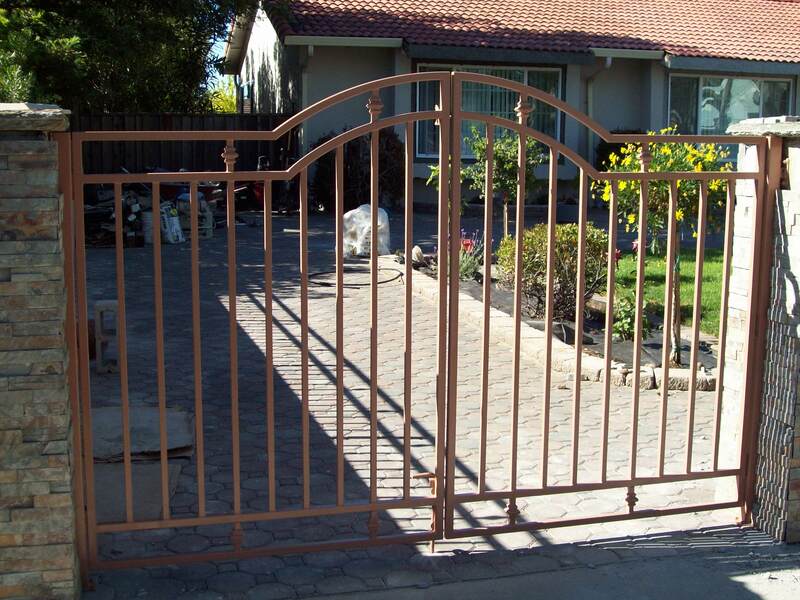 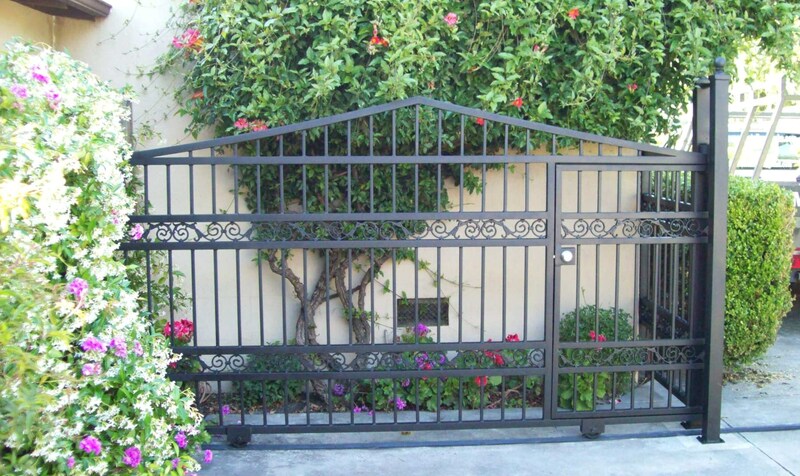 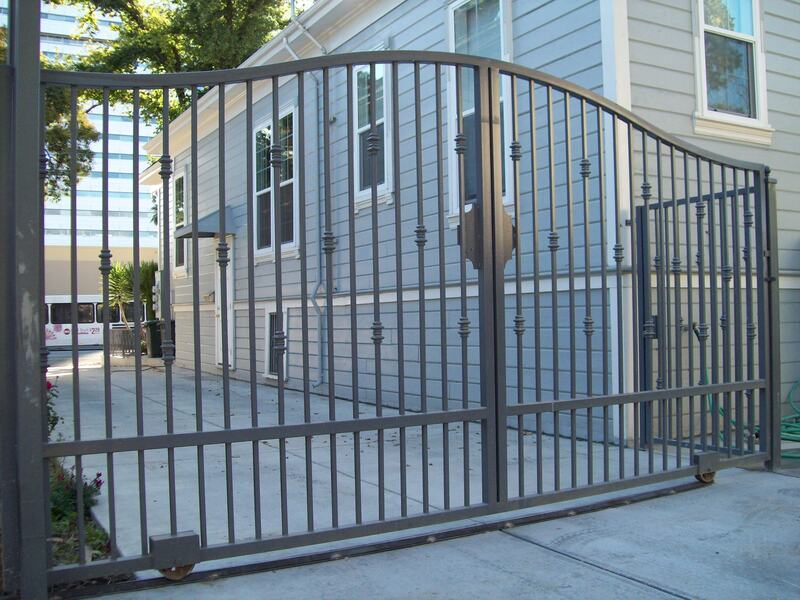 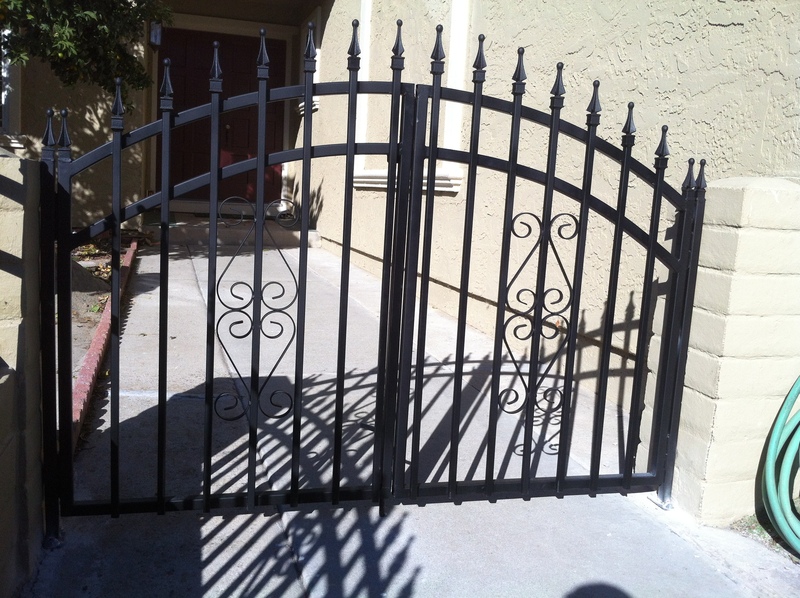 We make the process a breeze of having beautiful and functional automatic iron gate.